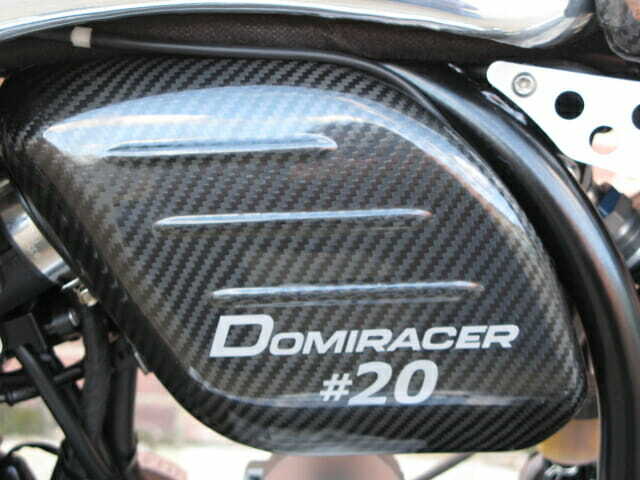 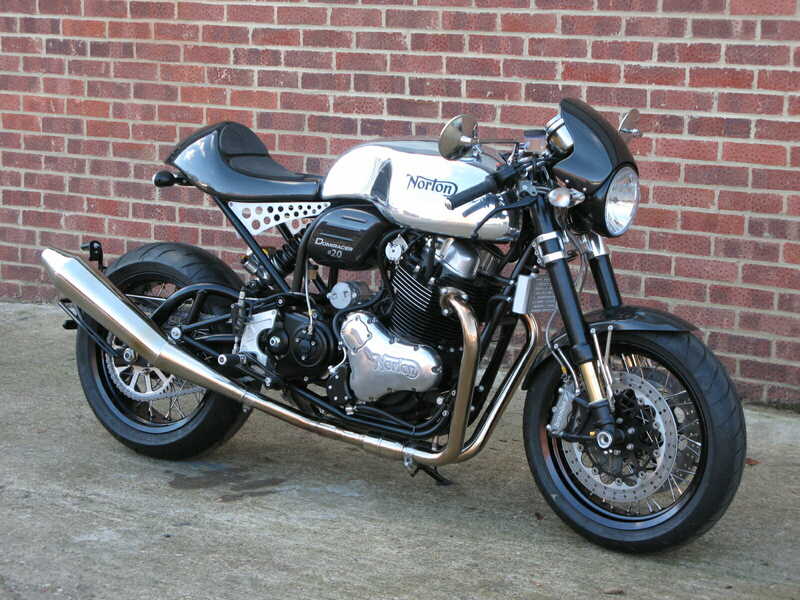 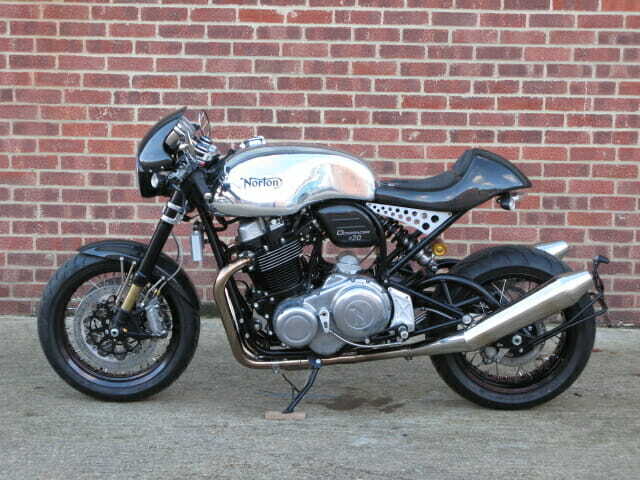 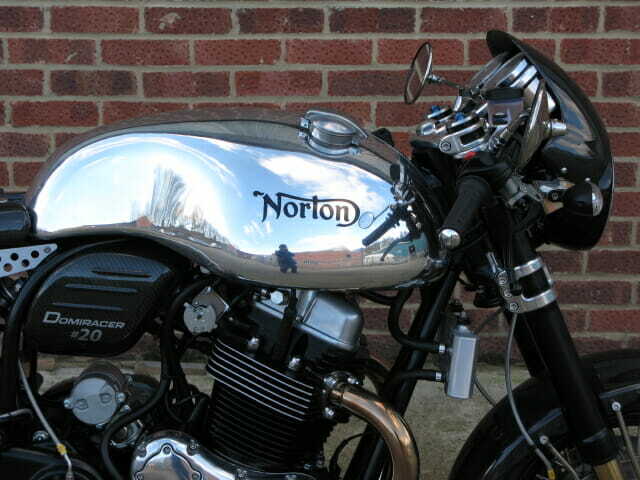 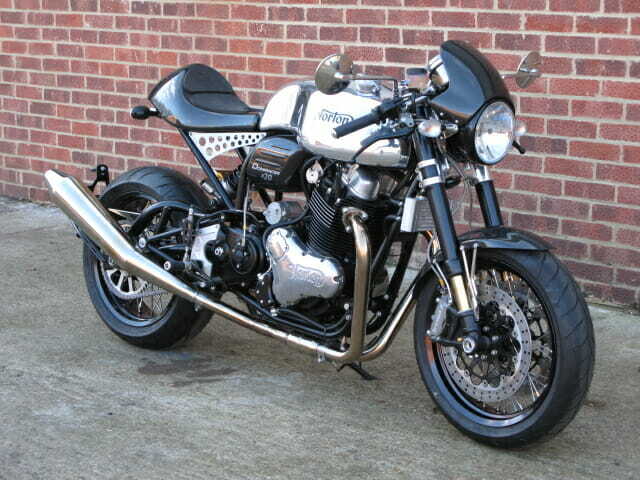 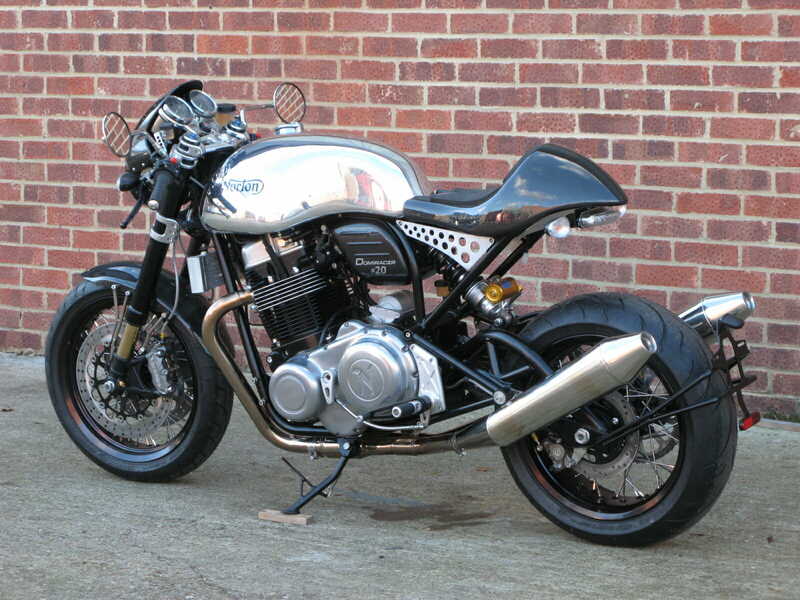 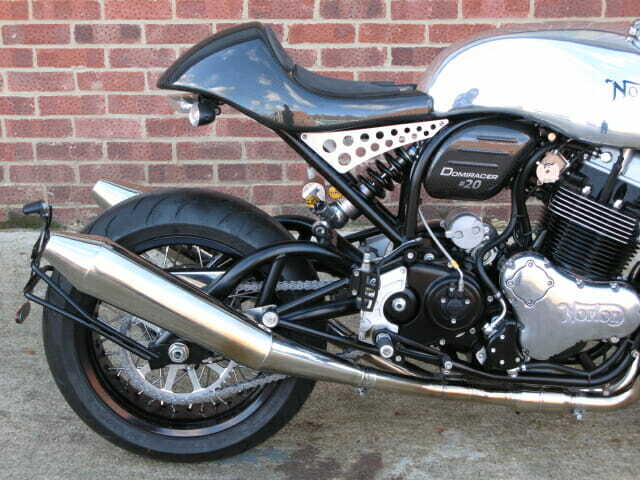 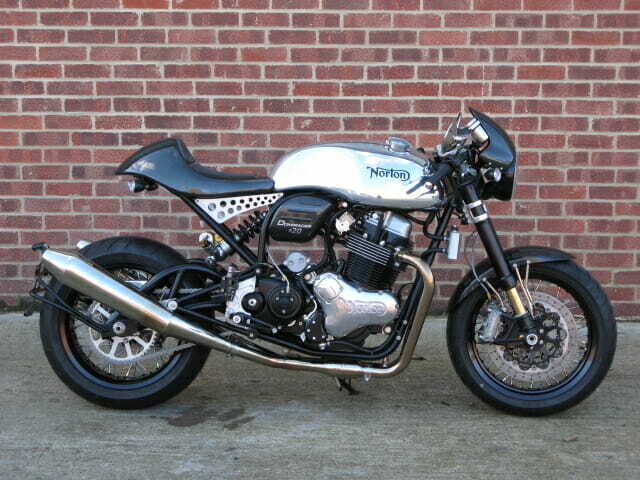 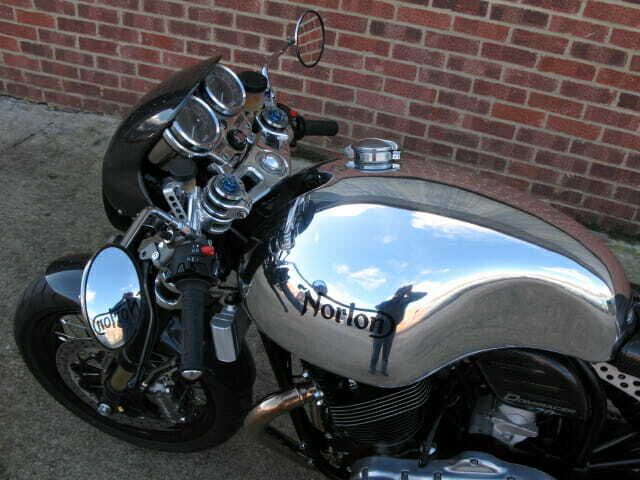 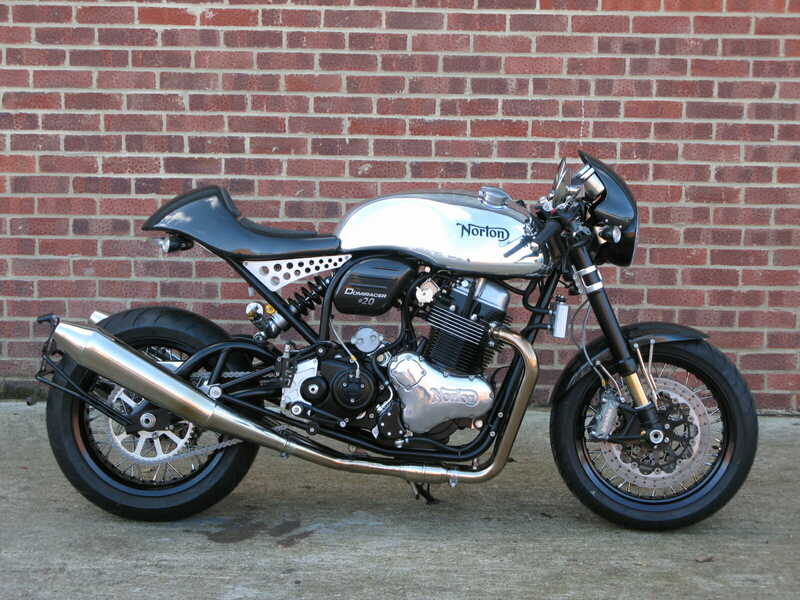 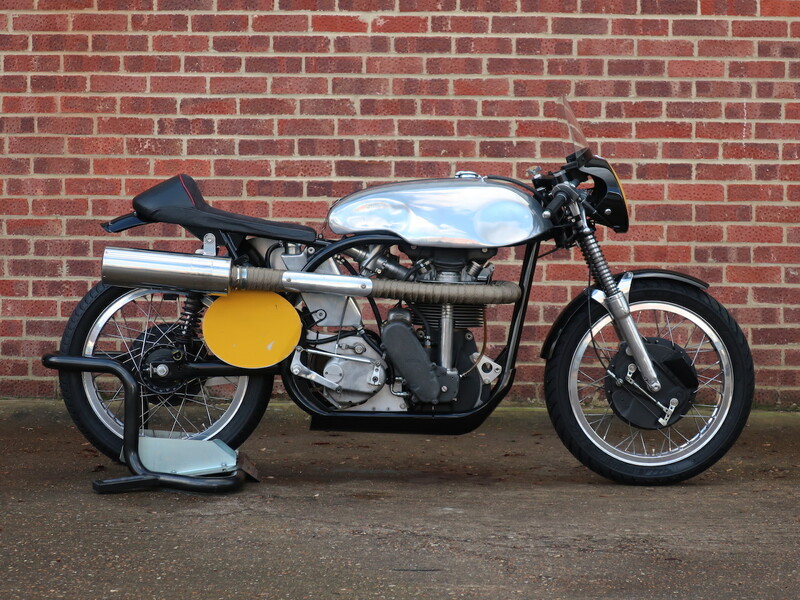 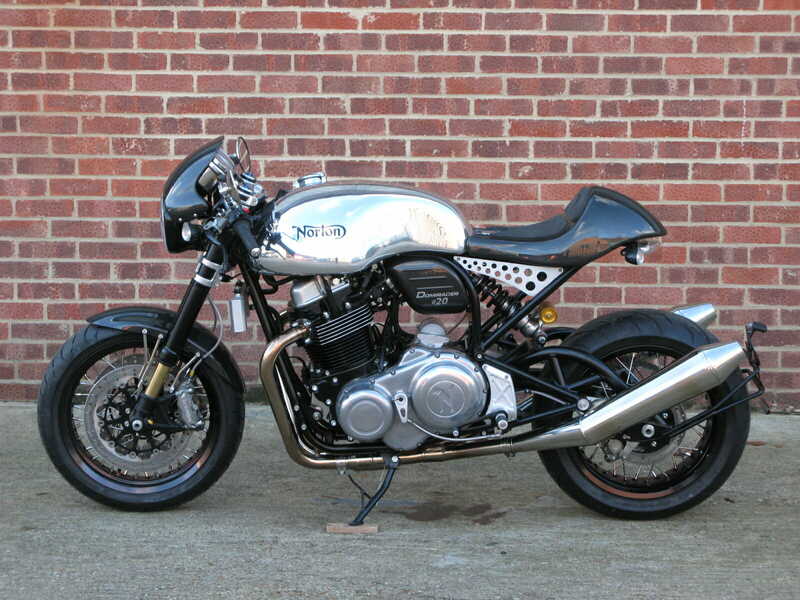 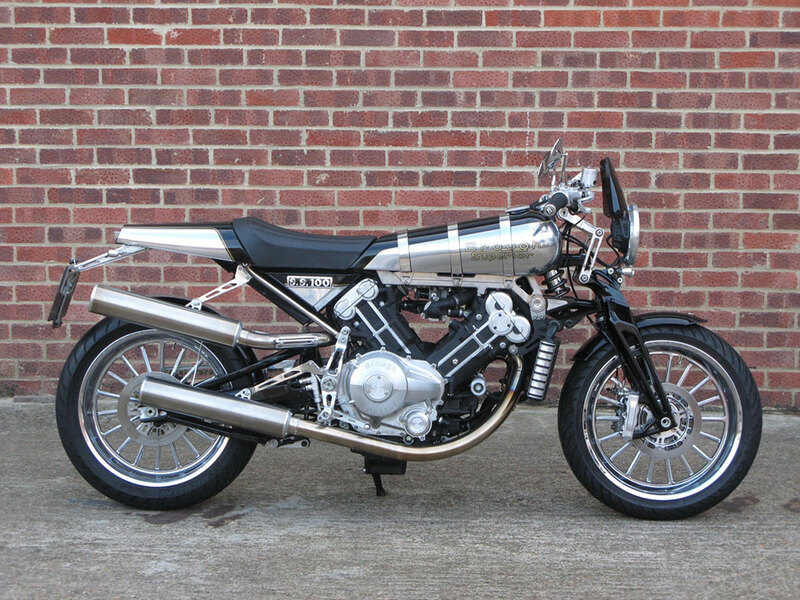 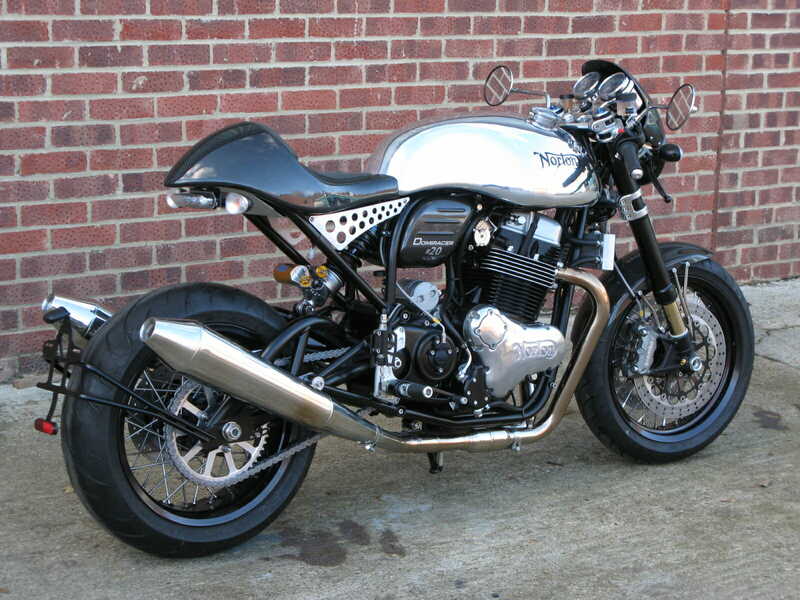 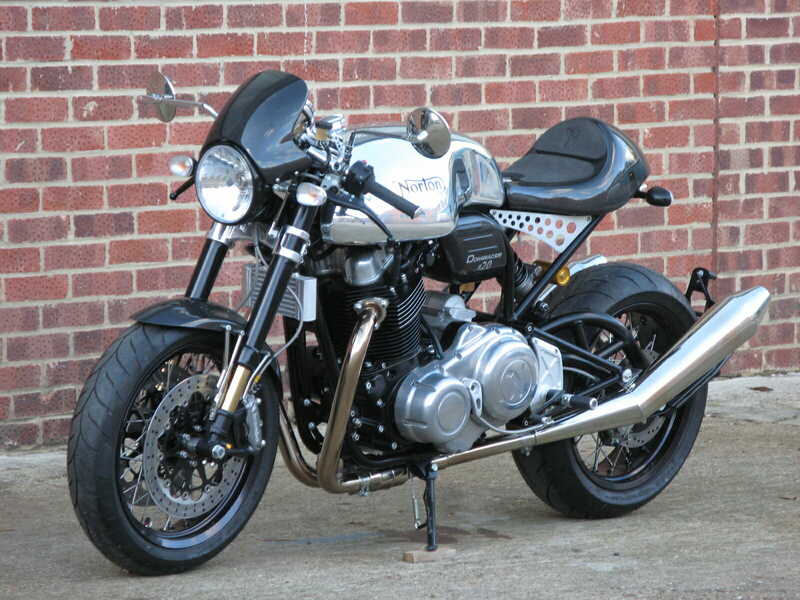 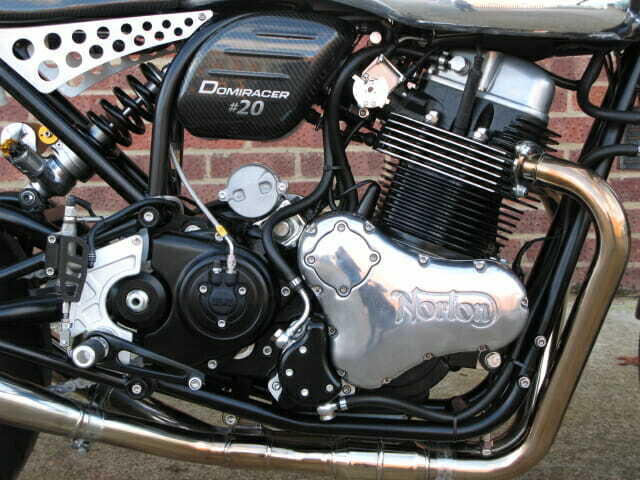 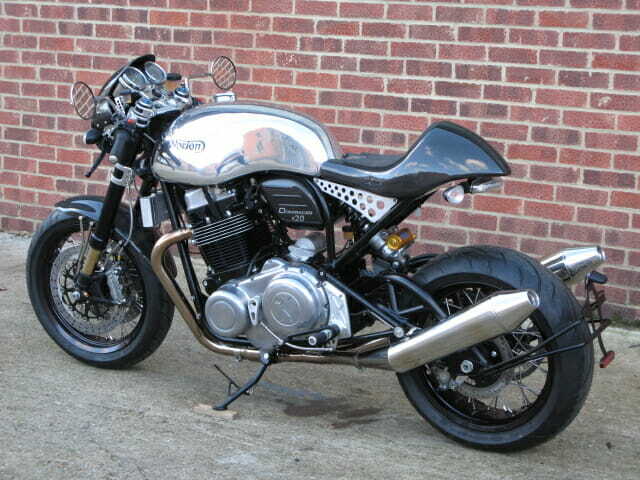 Registered 1st Aug. 2015 Domiracer No.20 was specially ordered by TV and motorcycling personality Henry Cole directly from Norton Motorcycle’s CEO Stuart Garner. 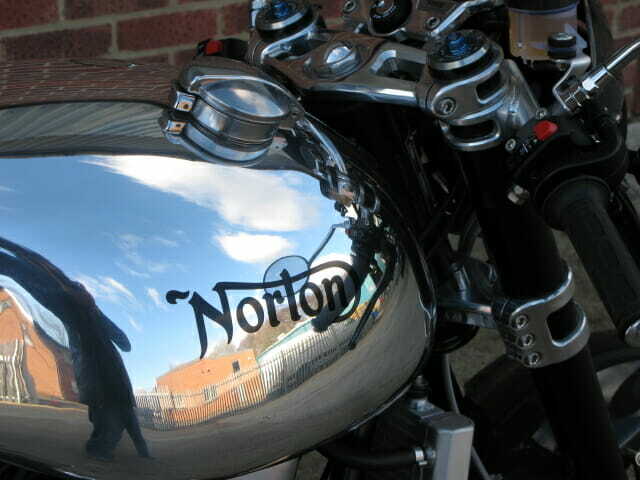 The bike had been on display since new at the Travel Channel’s head office in Soho London and has only covered delivery milage. 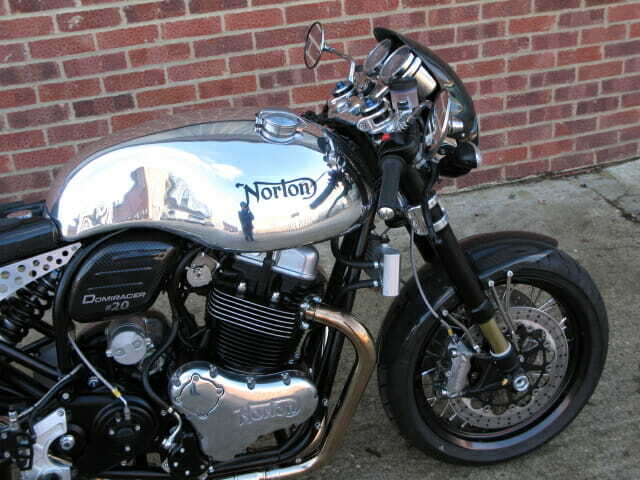 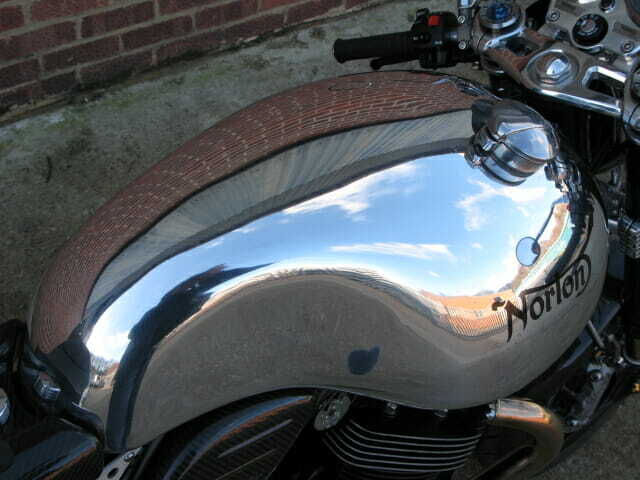 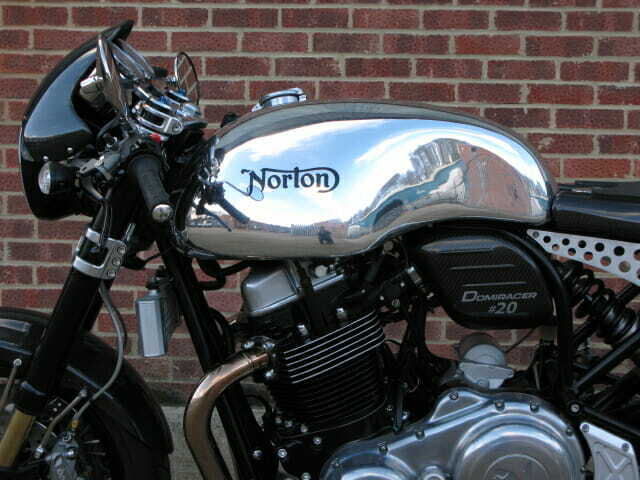 In absolutely as new / showroom condition it was returned to the Norton factory workshops at Donington to have the ‘road’ pack fitted and have a full check over in 2018 prior to being sold through us. 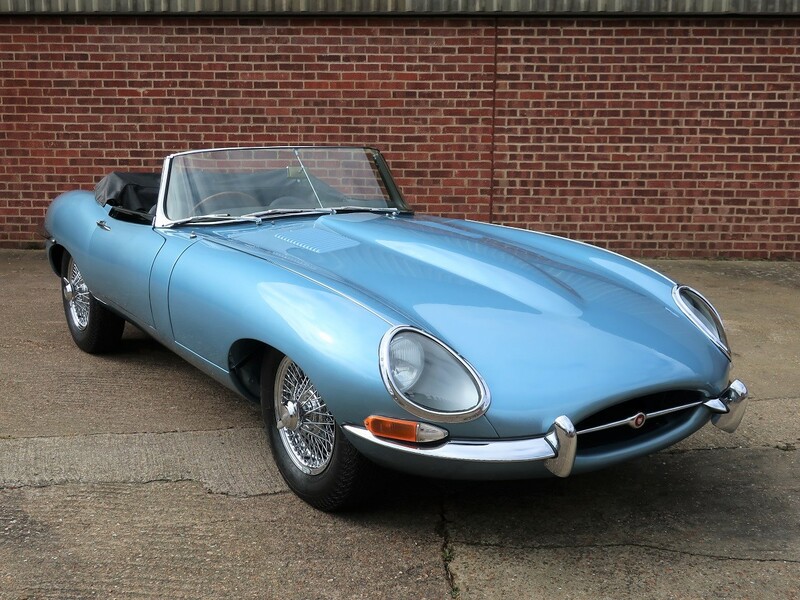 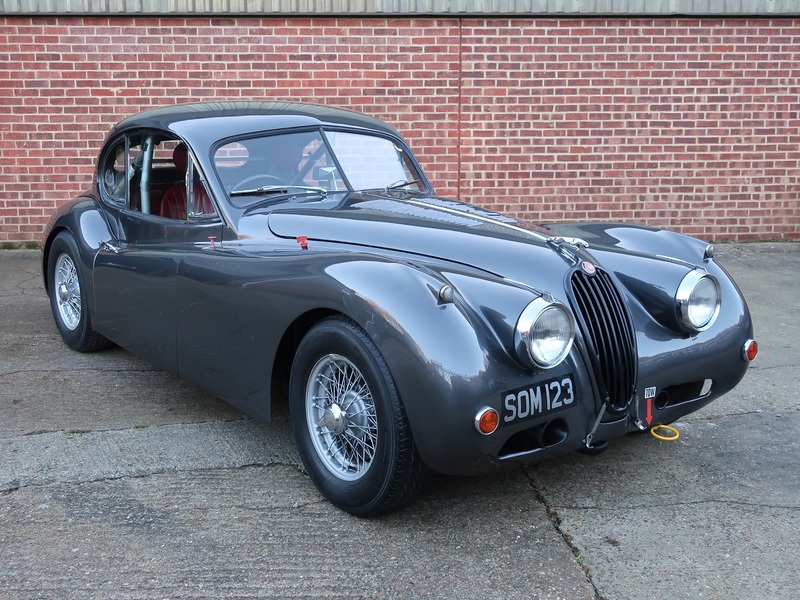 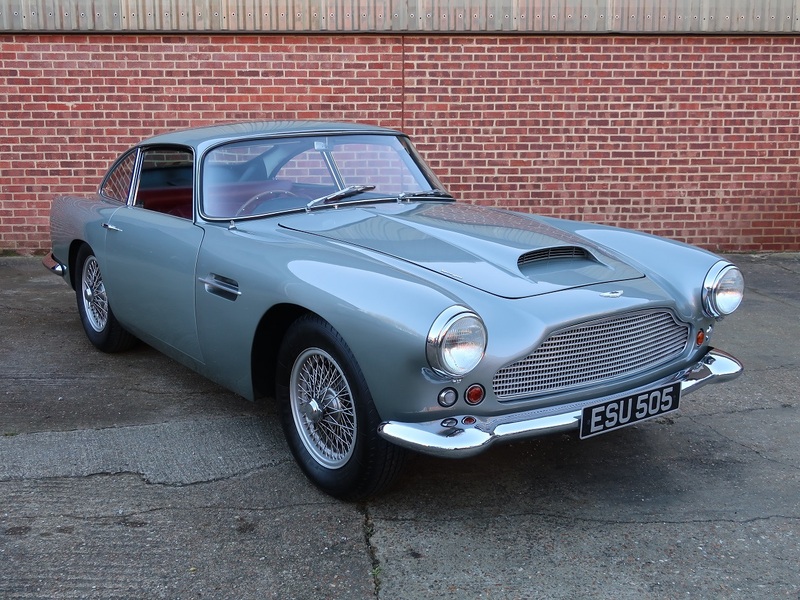 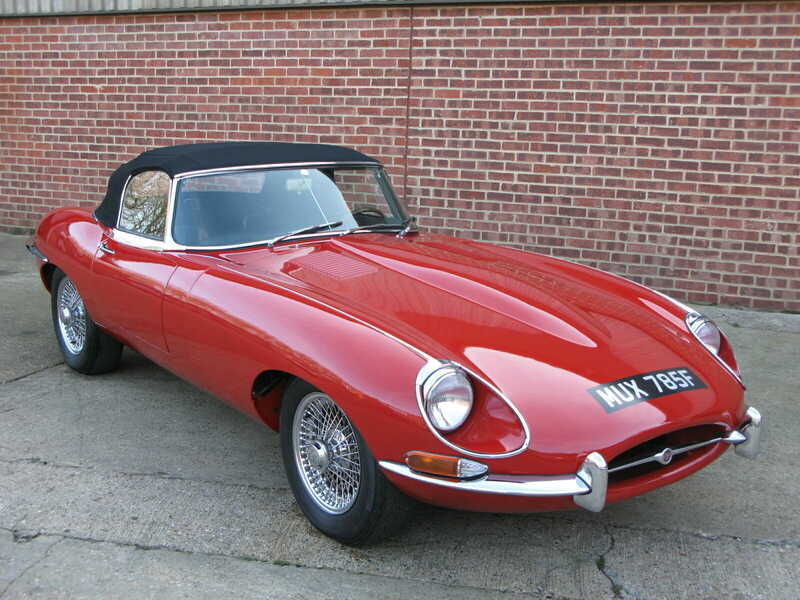 Since then it has resided in a collection without being used and is now offered for sale. 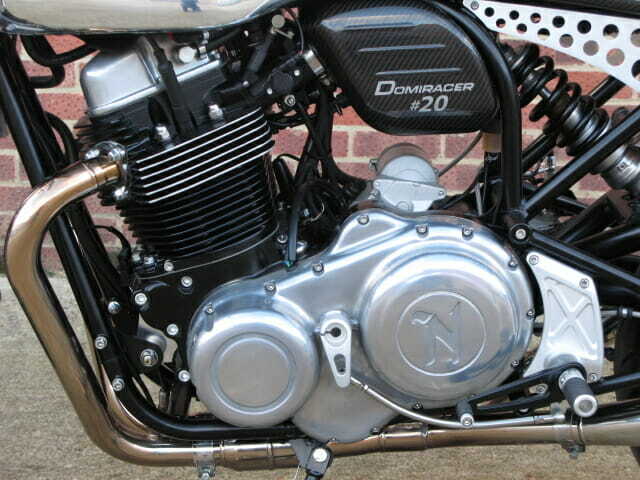 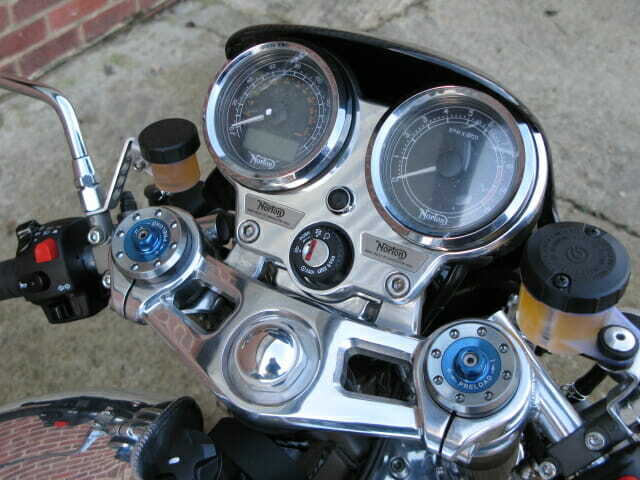 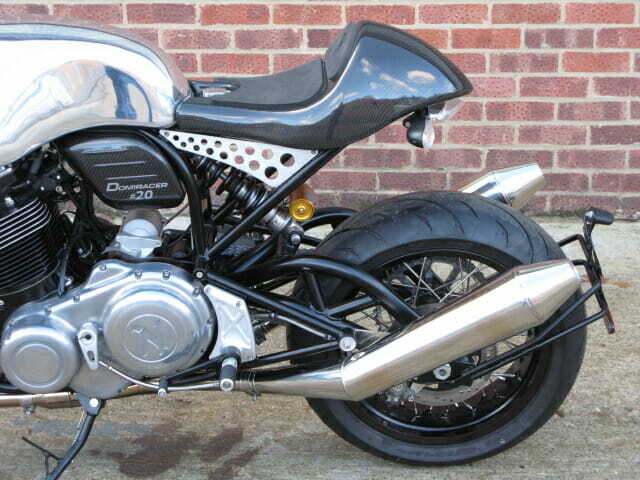 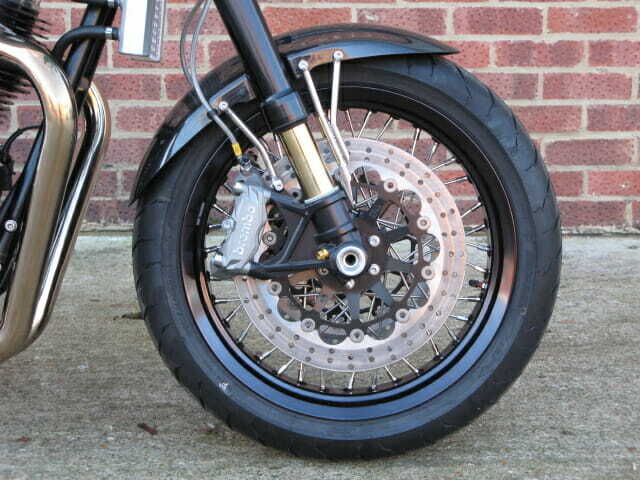 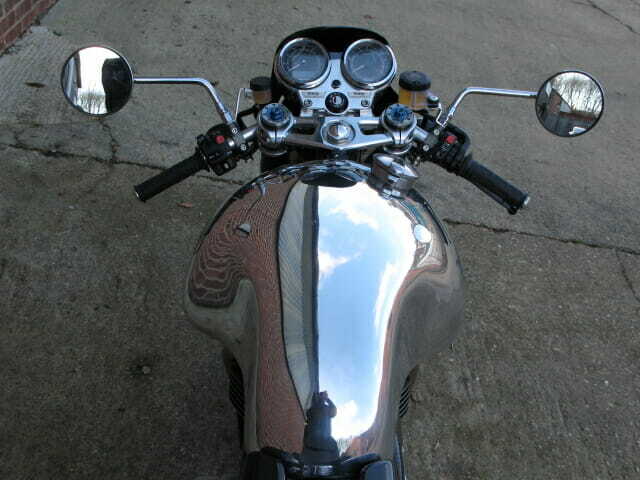 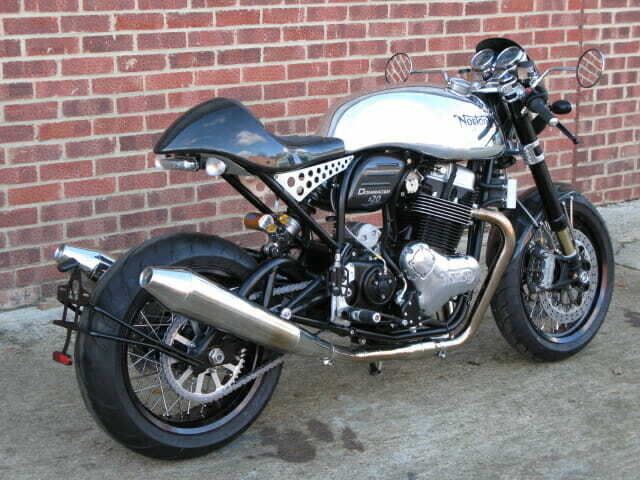 Supplied with the factory handbook pack and the Uk V5C logbook, Domiracer No.20 is in immaculate condition, with just 5 miles showing on the clock this is a true collectors motorcycle.